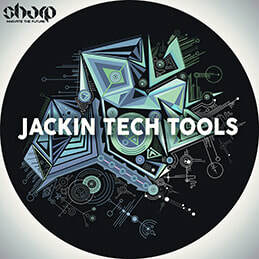 Jackin Tech Tools from SHARP (Function Loops Label Group) - a brand new collection of club ready sounds for Jackin producers. 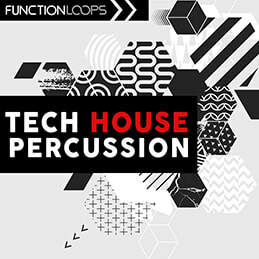 ​6 driving construction kits packed with Loops, Shots and MIDI files. 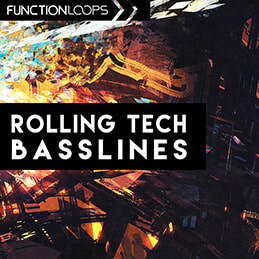 Collection full of funky beats, deep basslines, chopped vocals, chicago chords and fx loops. 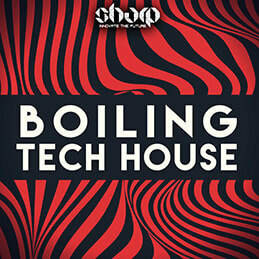 Pure inspiration for all house and tech producers! 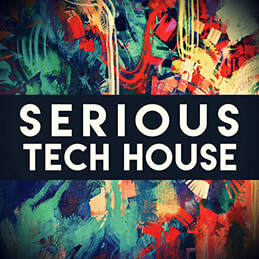 All kits key and bpm labelled for ease of use, 24bit WAV quality. Over 370MB of content, 100% Royalty-Free.